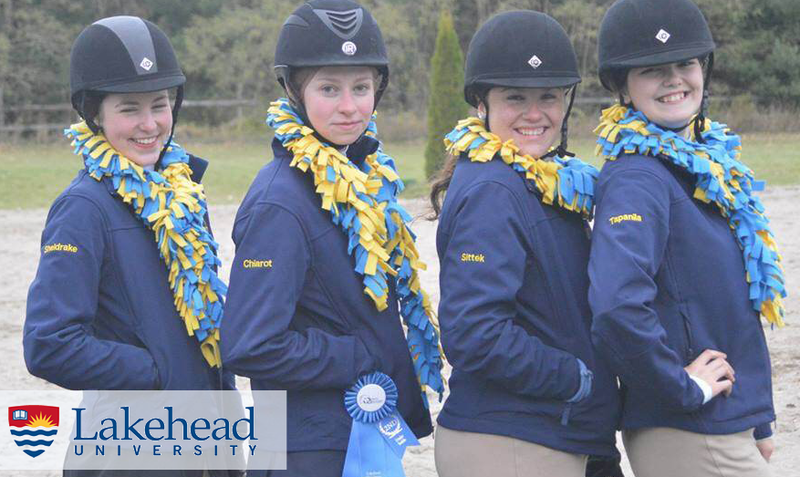 Lakehead OUEA Equestrian Team | Rushmount Equine Sports Ltd.
For more information, please contact Heidi Mueller, 705-826-4677 or visit the Lakehead University website. Please provide a brief overview of your Equestrian training and experience. Keep in mind - no experience is necessary to join! We look forward to hearing from you.